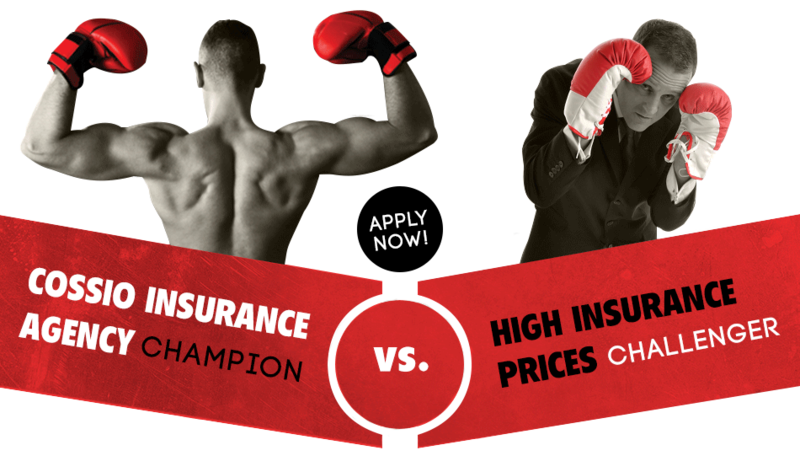 The Cossio Insurance Agency has the toughman insurance that you have been looking for! 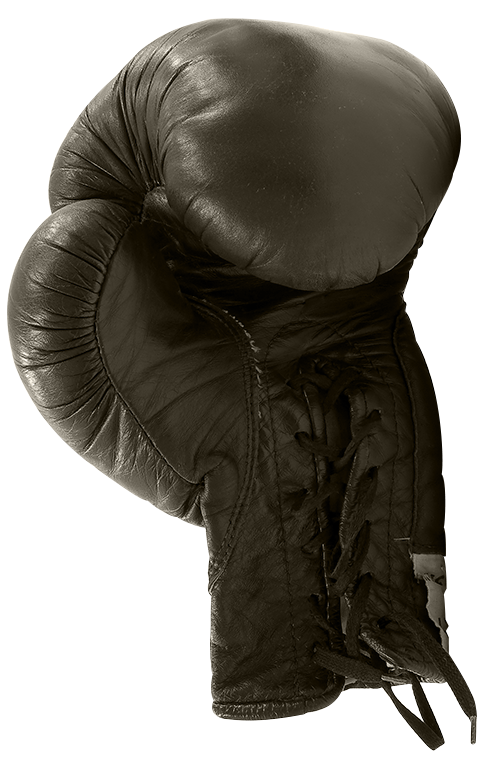 We insure toughman events & amateur boxing events as well as mixed martial arts competitions. We will make sure that your event is properly covered without breaking the bank. As insurance brokers we fight to make sure your costs stay as low as possible. We have many different options for your event depending on the maximum medical benefit, accidental death benefit and deductible amount that you would like. We can offer coverages on a per event basis and we take your specific event into consideration when preparing your insurance policy. 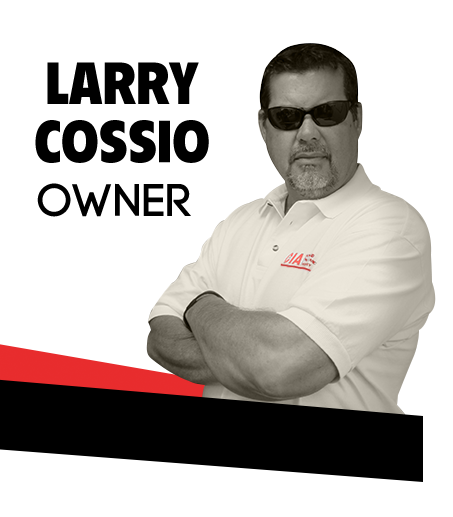 If you have any questions please give us a call at 864-688-0121. The Cossio Insurance Agency (also known as the CIA) has specialized in insuring the entertainment industry and hard to place risks for over 30 years. It is a family owned business owned by Larry & Marcela Cossio. We have been able to find insurance for people who have not been able to find it any where else. We are licensed to provide insurance coverage in all 50 states and make sure that we get you the proper coverage needed for your event and specific state. To learn more about the Cossio Insurance Agency call 864-688-0121 or visit our main website at www.cossioinsurance.com.